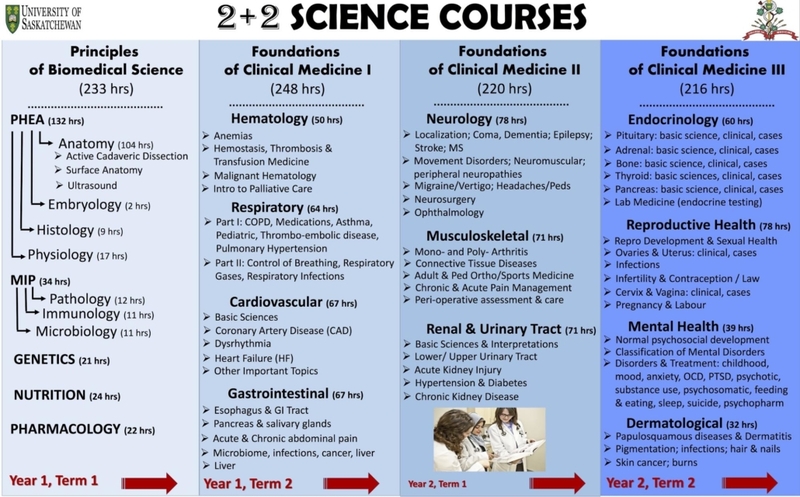 What is the 2+2 Curriculum? 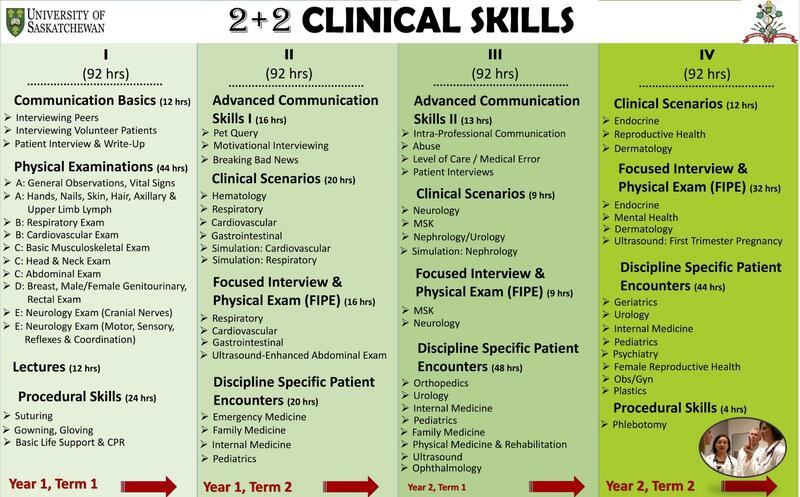 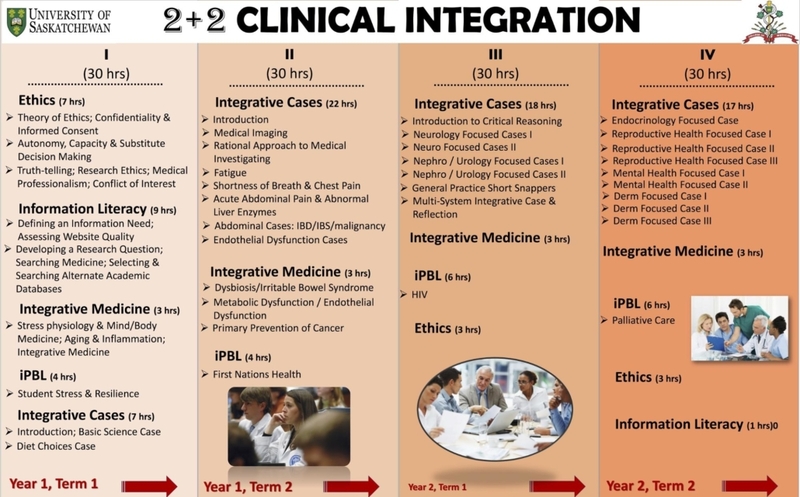 As of 2013, the College of Medicine implemented a new curriculum often referred to as the “2+2 curriculum.” The “2+2” aspect relates to the 2 years of pre-clerkship (years 1 and 2), and the 2 years of clerkship (years 3 and 4). 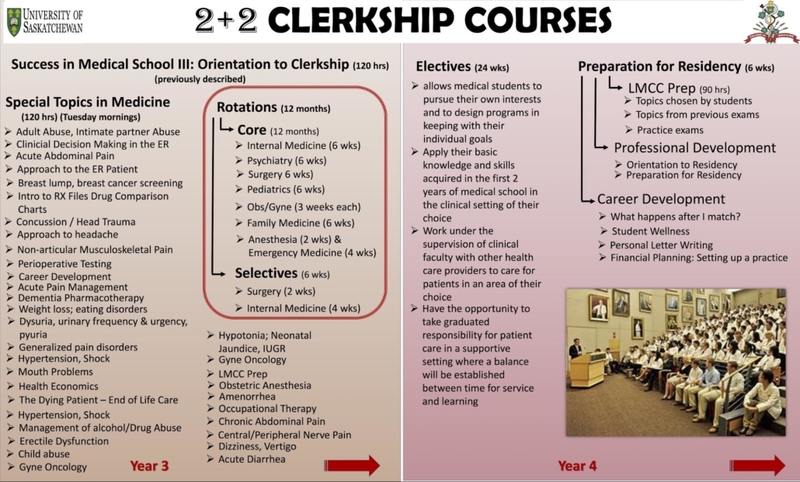 To view current syllabi, course roadmaps, and learning objectives, click here. 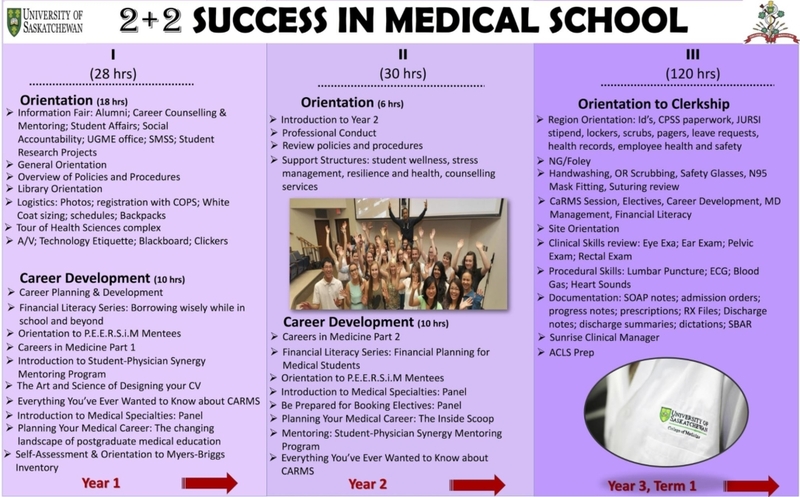 Below is an overview of the new curriculum created by the Undergraduate Medical Education (UGME) Office. 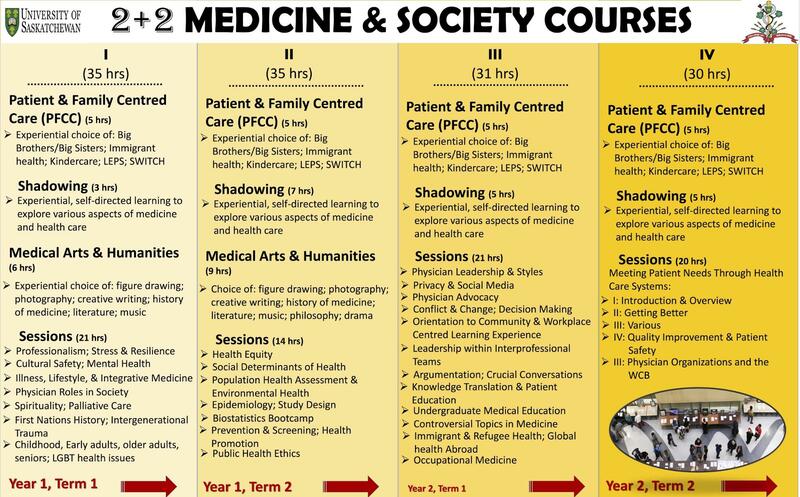 If you have further questions or concerns, feel free to contact Balsam at smss.vpacademic@gmail.com.